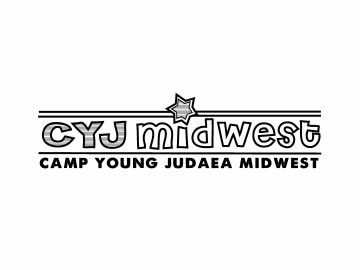 CYJ Sprout Lake is a co-ed Jewish overnight camp for children in grades 2-8. Located in upstate New York’s beautiful Hudson River Valley, we offer an elective-based program featuring horse-back riding, basketball, cooking, soccer, ceramics, music, softball, swimming, street hockey, archery, nature, drama, field trips, tennis, video production, a climbing tower, a petting zoo, a high ropes course, and so much more. 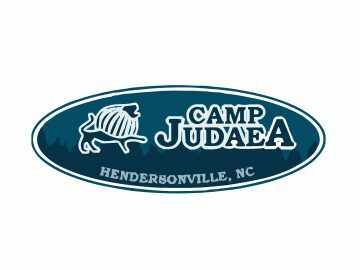 We welcome campers from a wide spectrum of Jewish backgrounds in a shomer Shabbat, Kosher environment. 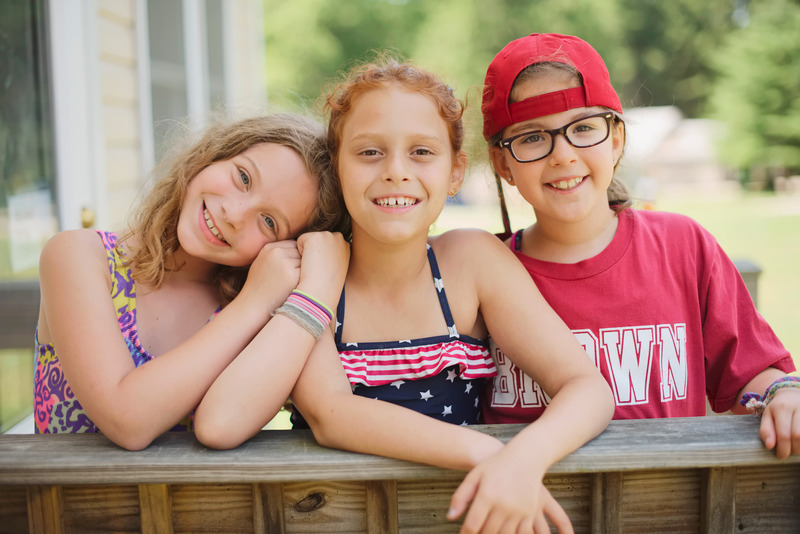 Our programming aims to strengthen Jewish identity, foster a connection to Israel, create lasting friendships, encourage individual achievement, and heighten self-esteem and leadership skills. 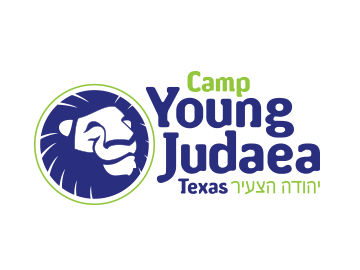 Camp Young Judaea Sprout Lake is the summer expression of Young Judaea, the Zionist youth moment. 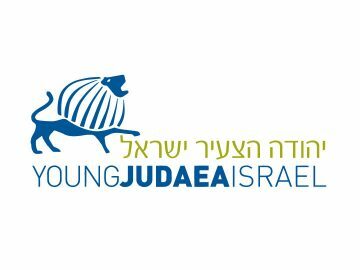 For over 100 years, Young Judaea has brought together thousands of Jewish youth from across the country and around the world, of every religious, cultural, and political persuasion, through a shared commitment to Jewish values and love of Israel.